Sony’s first-party studios have cranked out a number of impressive PlayStation 4 exclusives over the last several years. But offerings from the company’s second party relationships shouldn’t be ignored, either. For reference, titles like Bloodborne, Until Dawn, and Marvel’s Spider-Man have spawned from such partnerships. Curiously, it has been reported that another “substantial” second party title is in store for PS4 hardware. As always, until Sony releases an official statement of some kind, this should be taken with a grain of salt. Still, the above claim does warrant consideration as plausible. There is at least one second-party studio that has previously revealed it has “several unannounced PlayStation exclusives” in the works—Supermassive Games. Supermassive Executive Producer Pete Samuels noted this during an interview in late 2018. With Quantic Dream going multiplatform, it stands to reason Detroit: Become Human will be the last PlayStation exclusive developed by this particular second-party studio. 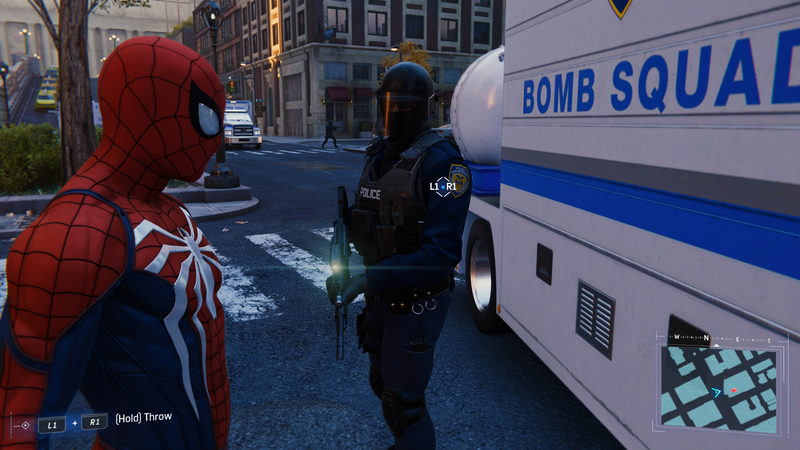 Another developer worth mentioning in this respect is Insomniac Games, which shipped Marvel’s Spider-Man in September 2018. Given the title’s incredible success, a sequel almost seems inevitable. As such, it’s unlikely Insomniac’s next project will be ready in time to remain a PS4 exclusive, especially as rumors concerning the PlayStation 5 continue to build steam. 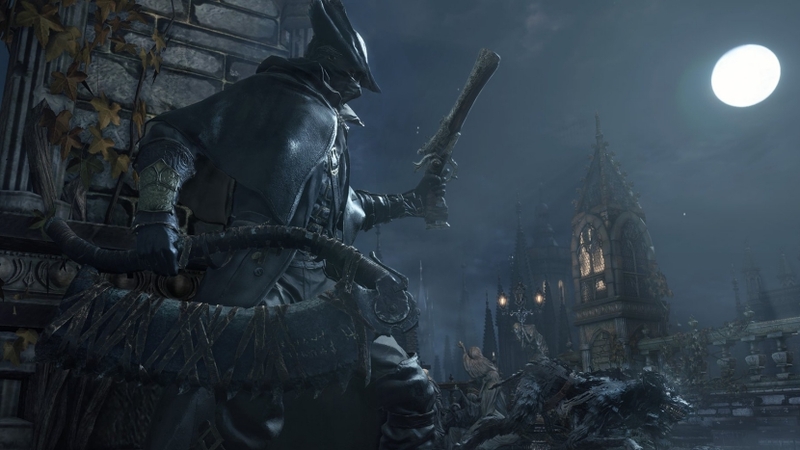 The big heavy hitter in this discussion arguably goes to FromSoftware, with Bloodborne faithful patiently awaiting news of a potential follow up. Since the studio currently has two unannounced titles in development, is it possible one may be exclusive to PS4?